Home / GER/DEN 2019 / Brazil close to the biggest results in the history! Brazil close to the biggest results in the history! Brazil are only a step away from the biggest success in handball history after second win in a row in Berlin. 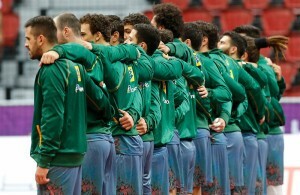 Brazilians beat Russia 25:23 (15:10) in another thriller exactly 24 hours since they beat Serbia. Now, win over Korea in the last match leads second team of Pan America mathematically in the Main Round in Cologne. That would be the biggest success of Brazilian handball (now is 13th place at WCh 2013). Goalkeeper Almeida (11 saves) has absolutely vital role in the second half to keep his team in the lead until the end. The first scorer in Brazilian jersey was Felipe Borges with seven goals. 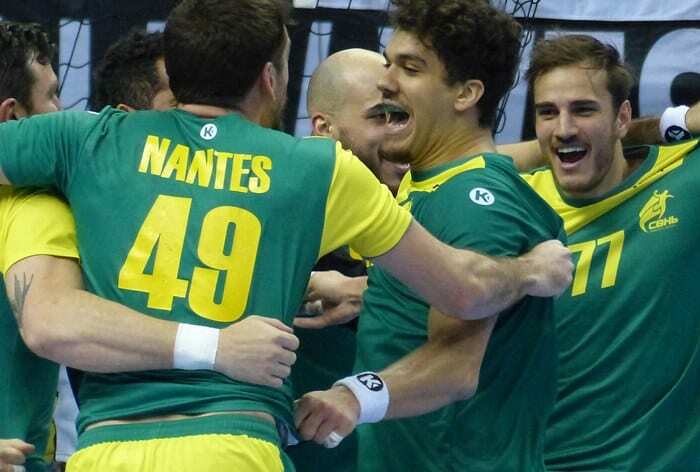 Brazil take fourth European scalp!